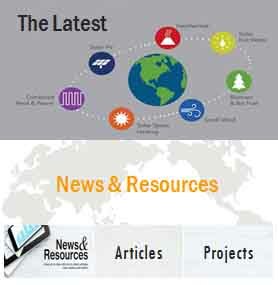 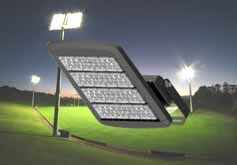 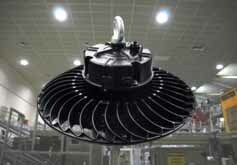 Your reliable and trusted led lighting products manufacturer for your indoor and outdoor led lighting solutions. 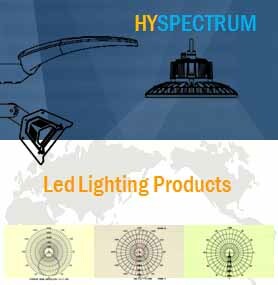 Hyspectrum focuses on high quality led street light over 140lm per wattage, led flood light over 120 lm per wattage, led sports light up to 1000W, from IP65 to IP66,IK09, multiple beam photometric files available for your lighting projects. 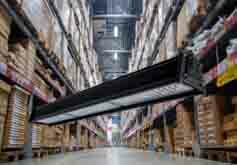 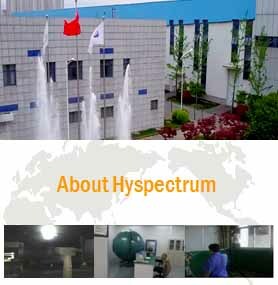 Hyspectrum offers led industrial lighting products include the most classic and popular led ufo high bay products, multifunctional high rack warehouse high bay light, 130 lm to 170 lm per wattage, optional flexible-beam angles. 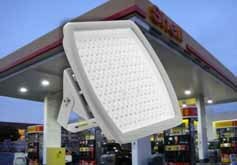 Our led commercial lighting products include our unique IP65 led panel light for wet locations, specially designed slim frame strcuture led panel light, IP 65 led down light, slim louver led light, modern design with high quality. 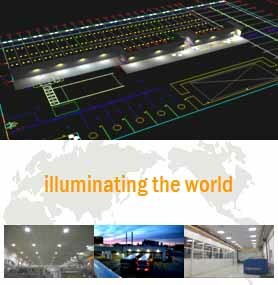 With rich experience and field practice for different lighting projects and lighting applications, the cost efficient lighting simulation for the project requirement will be offered to customers for finding out the best lighting solutions.